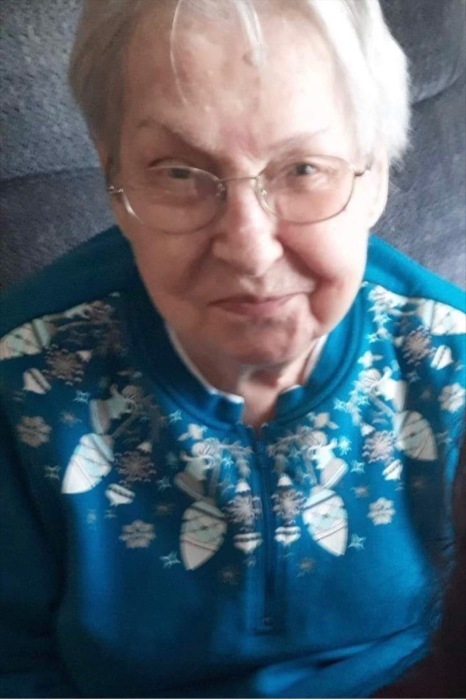 Opal Irene McCartney age 82 of Webster Springs passed away March 16, 2019 at WVU Ruby Memorial Hospice Care. Opal was born February 7, 1937 in Desert Fork and was the daughter of the late Hansford V. and Edna Belle Ware McCartney and sister of the late Rosalie McIe. Opal was a very strong willed woman. She was a Christian by faith and followed the Holy Spirit to where he led her. She loved spending time with her kids and grandkids. Survivors include her daughters; Kathy Rorie and Linda Kaye Hodgson and her husband Dan; grandchildren; Lisa, Apryl, Nicholas, Cody, Patrick and Sophie, great grandchildren Krista, Chad, Destiney, Cooper, Brayden and William and one great great granddaughter Rilynn; sister, Mildred Hamrick and also many nieces and nephews that she loved like her own. 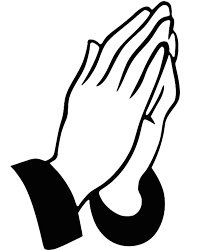 Service will be Noon Tuesday, March 19, 2019 at Dodd & Reed Funeral Home, Webster Springs with Pastor Reggie Stewart officiating. Burial will follow at Odd Fellows Cemetery, Diana. Friends may join the family for visitation one hour prior to the service at the funeral home. Dodd & Reed Funeral Home, Webster Springs is honored to be serving the McCartney family.